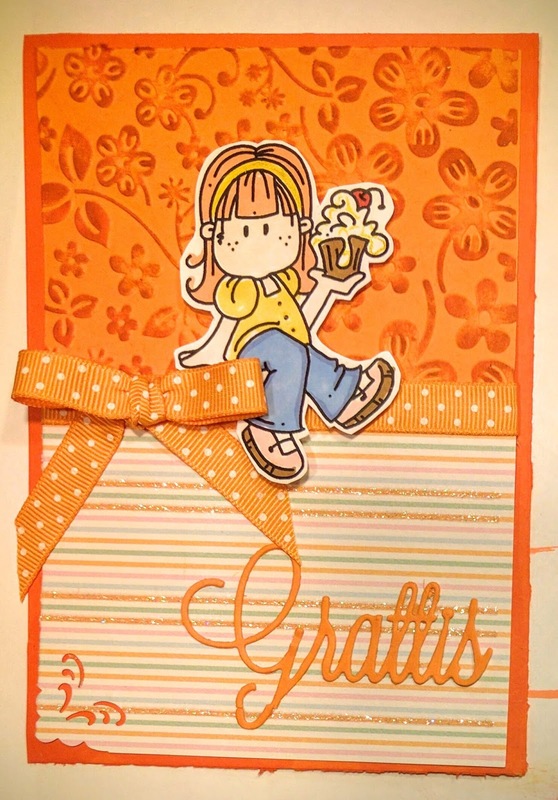 I'm entering my card into these challenges: Sketch Saturday, Craft Your Passion (ATG), Dream Valley (Embossing) and Creatalicious (ATG/Celebrate). Great card - so cute ! Thank you for join us at the Creatalicious Challenge. 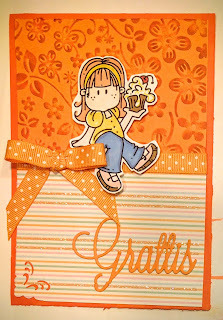 Just love the warm sunny colours and cute image.Fabulous card.Thanks for joining us at Craft Your Passion.Hope to see you again next week. Thank you soo much for taking part in our "anything goes with let’s celebrate” challenge over at Creatalicious & good luck in the draw.